There was once a time when the Miami Dolphins were dominant in the NFL. As that run began in the 1971-72 NFL season, the Dolphins found themselves facing off against the repeat NFC champion Dallas Cowboys in Super Bowl VI. 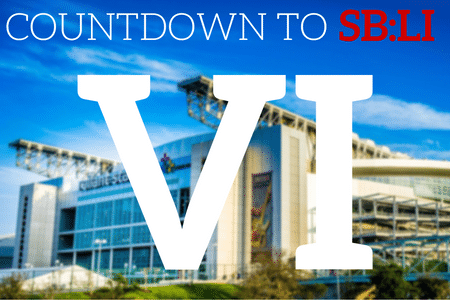 The ‘Countdown to Super Bowl LI’ rolls on!